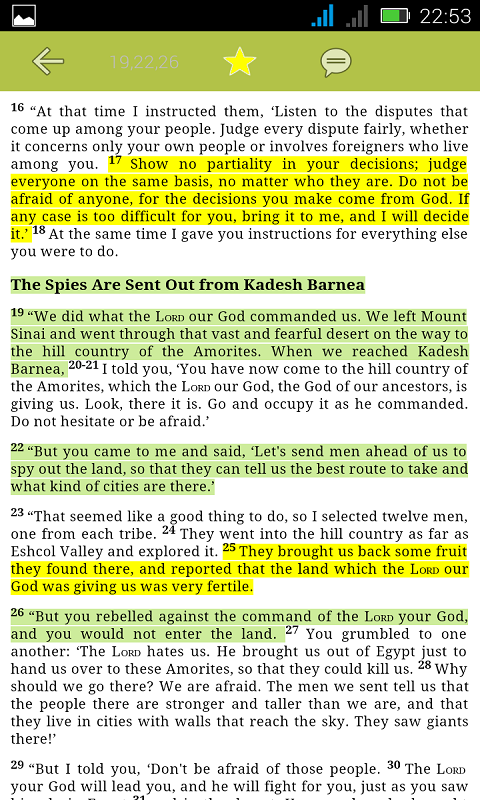 The Message Bible is an OFFLINE Bible application for your phone or tablet. The American Standard Version Bible app contains the entire Bible with all the books and chapters of both the "Old Testament" and the "New Testament". This Holy Bible Application is simply designed to make it possible to carry your Bible wherever you go . The entire Bible is available offline and without any need for Internet connection to read the bible. MAIN FEATURES - Advanced Search option is available for quick reference - Completely OFFLINE and enables you to take your Bible with you wherever you go. - Enables search for keywords, book names, or for specific verses. 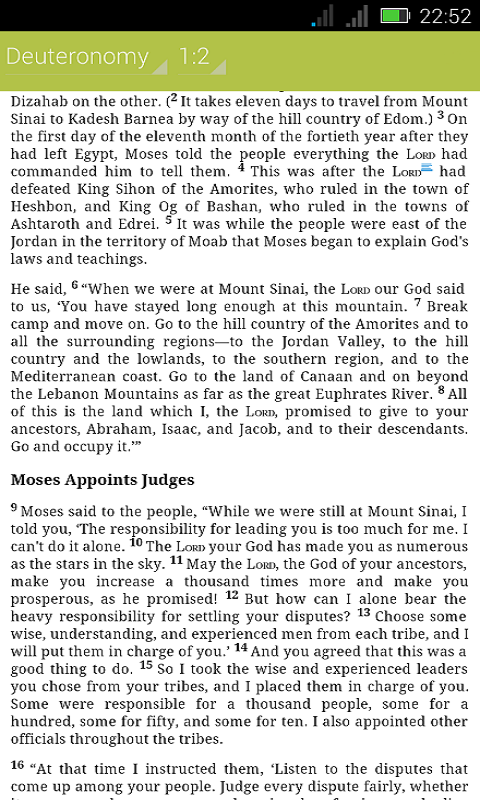 - Daily and nightly mode for reading - Create Bookmark, highlight, and add notes. - Adjust the text size easily - Mark your favorite verses with specific color and add notes - It comes complete with both the New and Old testaments. - Easy to use interface.